Atlee’s debut production venture Sangili Bungili Kadhava Thorae is apparently shaping up well. 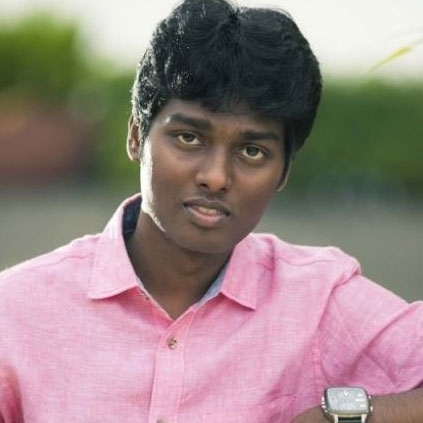 Atlee is jointly producing this horror comedy film along with Fox Star Studios. The film stars Jiiva and Sri Divya in the lead roles. Atlee took to his Twitter handle to announce the audio and trailer release date of Sangili Bungili Kadhava Thorae. His tweet reads. “#SangiliBungiliKadhavaThorae audio and trailer from Apr 24th, #AforApple and presented by @foxstarsouth”. People looking for online information on Atlee Kumar, Jiiva, Sangili Bungili Kathava Thorae will find this news story useful.